Simply put in one of the Google accounts that you had set up on the phone at the time it was factory reset, and you’re good to go. However, if you don’t know that username and password, you’re up the proverbial creek (well, not quite, but we’ll get to that in a moment). That having been said, there is a workaround that has been tested to work on some Samsung devices (and will probably work on others). The “trick” involves the ability to launch the settings from a USB-OTG cable/drive on certain phones. 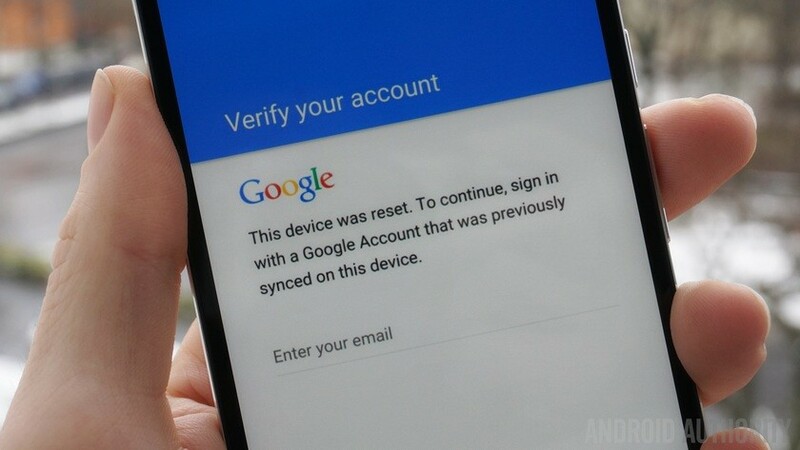 Since the phone doesn’t have any Google account configured, simply factory reset again, and the Factory Reset Protection flag is bypassed, letting you setup the device as if it were new. Is activated Account on your device. Once FRP is activated, it prevents use of a device after a factory data reset, it had before. In most cases, users forget their email or password and are stuck on the Google verification screen. But you don’t to have worry as I have got you covered.